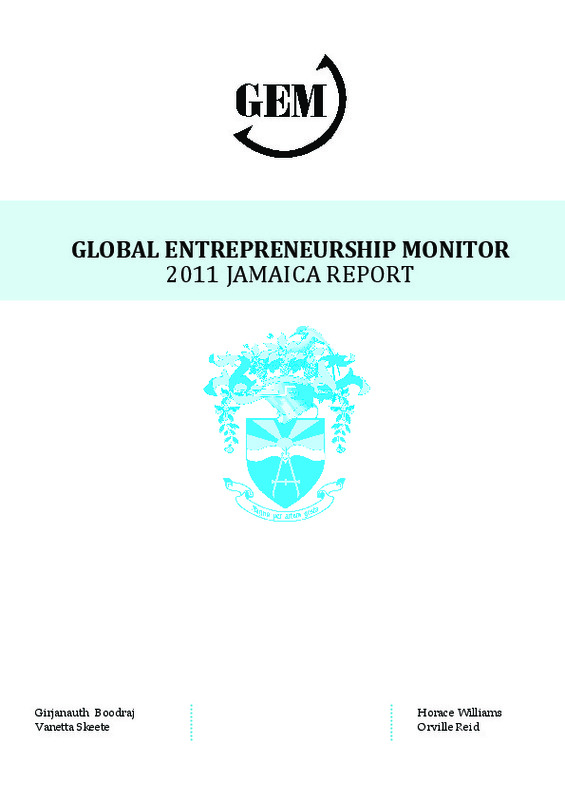 Jamaicans are very entrepreneurial and are hardly afraid of failure in starting businesses. The intention to start businesses are relatively low and in 2011 the country registered one of the highest business discontinuance rates among all GEM-participating countries. Yet, Jamaicans confer a high status to successful business owners and most Jamaicans view entrepreneurship as a desirable career choice. 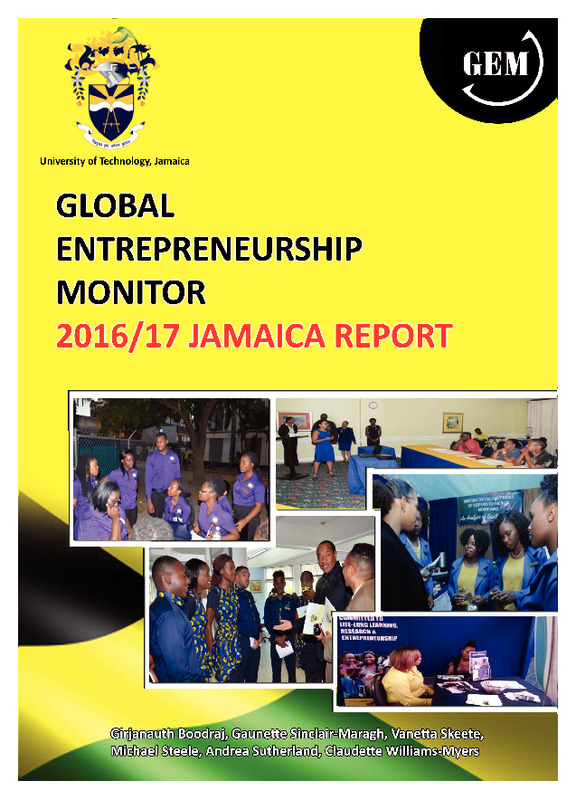 Nearly half of all Jamaicans (47%) believe that there are good opportunities for starting a business in “the next six months”. The majority of established business owners as well as early-stage entrepreneurs believe that owning a business will result in greater independence. The motives for starting businesses were mostly necessity-driven: 71% for established businesses and 50% in the TEA category. More and more researchers have used GEM findings as evidenced in academic and policy discussions. GEM publications continue to have inroads in policy arenas. 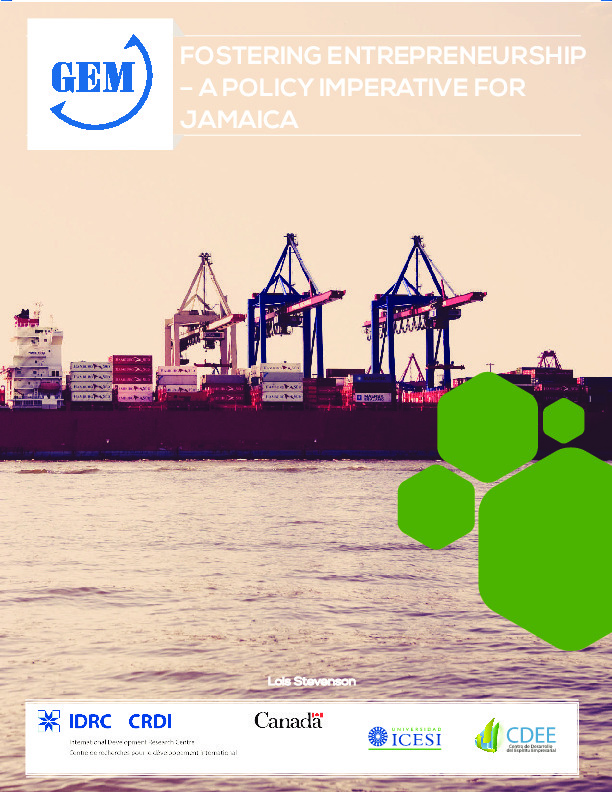 There has been an increasing impact of GEM data in the major tertiary institutions in Jamaica influenced partially by a wider circulation of the GEM national reports.